Is this presentation coaching? 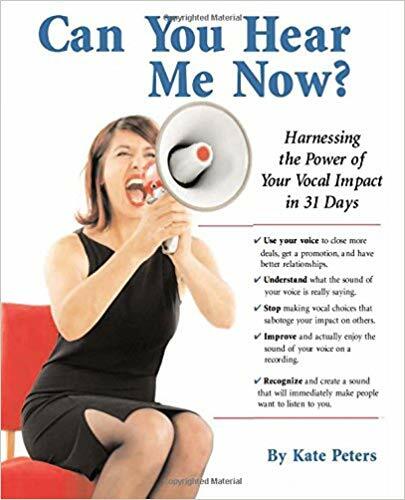 - Vocal Impact, Inc.
Home » Faqs » Is this presentation coaching? This is much more than presentation coaching. We use presentations and conversations that matter as content for learning skills of delivery and intention-driven communication. Although our approach creates presentations with greater impact, the advantages of our services are also realized in meetings, conversations, and, best of all, in interpersonal relationships. I’m a seasoned executive, why do I need your services?